We have lots of news since our last newsletter. Starting right now, Air Display 3 is on sale in the iTunes App Store. The regular price is $14.99 (US). But you can Get Air Display 3 Now for just $4.99, while the sale price lasts. Air Display turns your iPad into an extra monitor for your Mac. And you can use an Apple Pencil to draw into your favorite pressure-sensitive Mac app. The current iOS version of Air Display is Air Display 3. Air Display 2 is no longer available in the App Store. Consequently neither is the Air Display 3 Upgrade app bundle. Air Display 3 only connects to a macOS host. So for now anyway, sorry Windows users; we don’t have an iOS app that can connect to your PC. Supporting the myriad PC configurations was just more complicated and expensive than we could justify. That said, we have some exciting new directions for Air Display! Watch for more news on that in the months to come. We’re embarrassingly giddy about this. It’s going to be fantastic. Our founder, Dave Howell, has launched a new company called Muphos. Muphos is dedicated to making music apps. Watch this space; we’ll keep you posted about Muphos’s adventure. Please subscribe to the Muphos newsletter separately for more in-depth news about its apps. 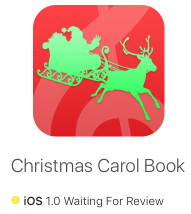 The first Muphos app is called “Christmas Carol Book.” Submitted to iTunes today, it’s in Apple’s review queue and with any luck will be live before Christmas. Fingers are crossed. Created for singers and pianists, this app lets you select from hundreds of carols, hymns, and piano compositions, and view sheet music on your iPad. You can annotate the music with an Apple Pencil or with your finger, and you can export songs via email, print, or messages, or open the songs in another app. If you want to play or sing holiday songs this season, and would like to be notified when Christmas Carol Book goes live in the App Store, again, please sign up for the Muphos newsletter today. In order to better focus on our core apps and exciting future directions, we’ve retired Air Login and Air Connect. We had huge hopes for this service, which allowed you to connect back to your computer from anywhere, to access its files, control its screen, and use the command line, among other things. But sales were slow and we were spending more on the server than we were making in subscriptions, so we have removed Air Connect from our website and Air Login from the App Store. We pushed them gently to sea and wished them a fond godspeed. Thank you for your support over the years if you contributed to our Everydisk project on Kickstarter or purchased the Air Login app. It was an ambitious experiment and we couldn’t have done it without your help. As always, if you have any questions please write to us at support@avatron.com. We love hearing from you! *Assuming you purchased Air Display 2 for the regular price of $9.99. 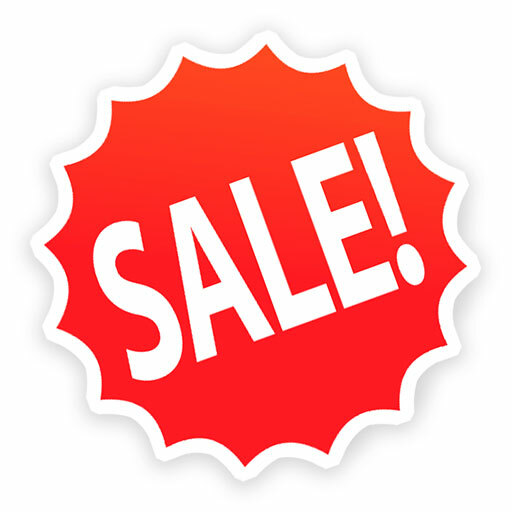 Get it now, while the sale lasts! Air Display 2 is live again in the App Store. 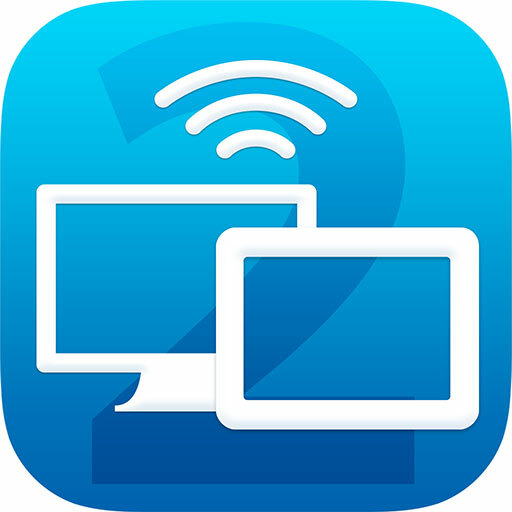 For Windows users, Air Display 2 is the latest compatible version of Air Display. The Air Display 3 Upgrade app bundle is back in the App Store too. Now Mac users can upgrade from Air Display 2 to Air Display 3 for $5 US. 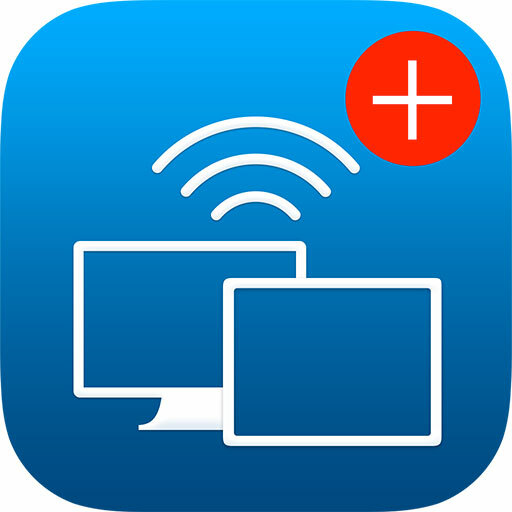 Windows users: if you accidentally bought Air Display 3, you can get this app bundle to downgrade to Air Display 2 for free too. IPAD PRO: Now the biggest iPad device ever is a wicked fast HiDPI Mac monitor. We added the new 12.9″ iPad Pro resolutions (Normal, Retina, & HiDPI). 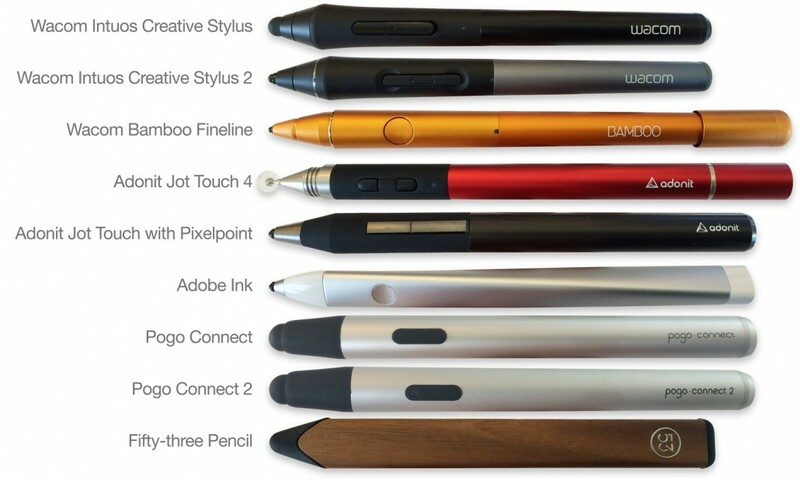 APPLE PENCIL: This stylus is just the coolest thing. 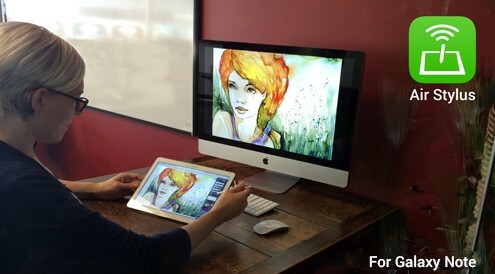 Now you can draw in your favorite Mac OS X app with your shiny new Apple Pencil. PRESSURE: Pressure sensitivity was broken on iOS 9. We fixed it! iOS 7: Version 3.0.2 had a nasty habit of crashing on iOS 7. We found that bug and squished it dead. After eight years in the App Store, with some nostalgic sadness we finally retired our first app, the venerable Air Sharing. Sales were slow, and there were free alternatives. And it was just a godawful amount of gnarly old code to maintain. Air Sharing users, thank you so much for your support over the years! We love you. Air Connect is free again. We charged for it for a while, but decided that it’s cleaner to just give away the free app and charge for remote access. If you have multiple Mac computers, you really should get a copy of Air Connect so you can connect them and access your files and screens remotely. Just visit getairconnect.com to download Air Connect. UPDATE: we neglected to update this post, but the outage was fixed a few days later. All has been good since then. Our Air Connect servers have been offline for several days and will be offline for several more. Our sincere apologies to to Air Login users and Everydisk backers. Here’s what’s going on. 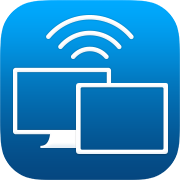 First, some background: Like our Air Login app, Everydisk uses the Air Connect server as a gateway to connect your local devices with your remote devices. For the Everydisk beta, we had planned to have a separate Air Connect server running in parallel with the regular Air Connect. In retrospect, that’s what we should have done. But when we got to the end, we thought it would be trivial to combine the two and avoid an annoying extra transition for our beta testers. (Seriously, “It will be trivial” must have its own chapter in the Famous Last Words book, just after “Hey Mom, watch this!”) Anyway we did the integration and thought we were just flipping a switch and making the Everydisk beta go live, but we discovered upon doing so that the current Air Login app was still pointing to the old server. So we just needed to quickly change the Air Connect URL in Air Login to point to the new one, and we’d be good. (“It will be trivial.”) But what we had forgotten that Air Login was built with an older Apple SDK, and we needed to bring it up to the latest. But it didn’t build anymore. And so on. But meanwhile the Air Connect server is still down. Anyway. Some days later, we have now finished the Air Login app and are testing and preparing to upload to Apple. The server is ready to go as soon as the new Air Login is approved by Apple and available for sale in the App Store. At that point, we will flip a whole mess of switches and release the new Air Login app, the new Air Connect server, and the Everydisk beta. So that’s all embarrassing and we apologize profusely. We plan to give some free time to all of the Air Connect subscribers when this is all behind us. 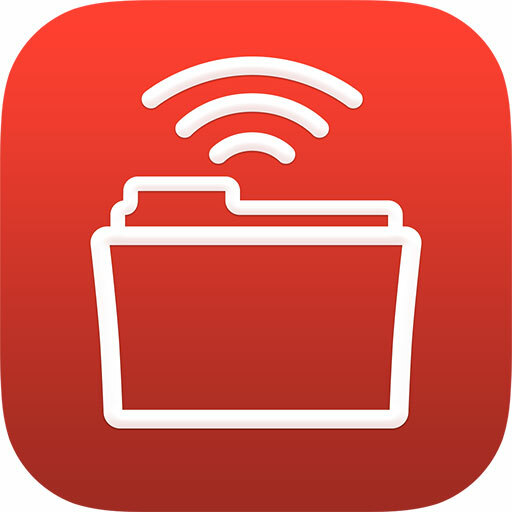 But there’s some good news: the new version of Air Connect will give all of the Everydisk features to all Air Login users. 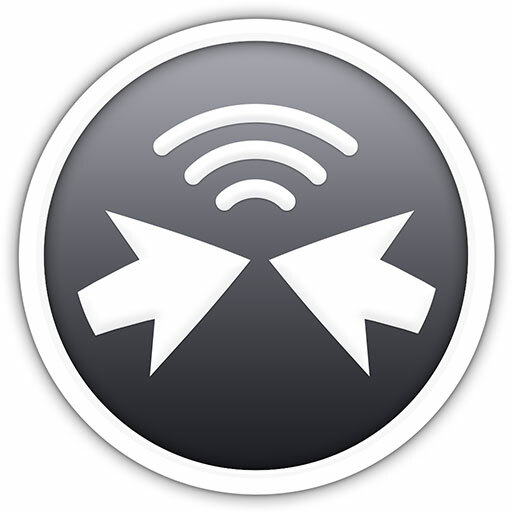 That means that if you have installed Air Connect on two Macs, you will be able connect from one to the other to do remote file sharing, screen sharing (VNC), and command-line (SSH) access. 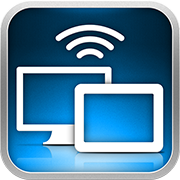 Even if your other Mac is behind a corporate firewall or has a dynamic IP address, and without using a VPN. Hopefully it will all have been worth the wait because it will significantly ease the headaches of working on more than one computer. Thank you all for your patience! We’re almost there. 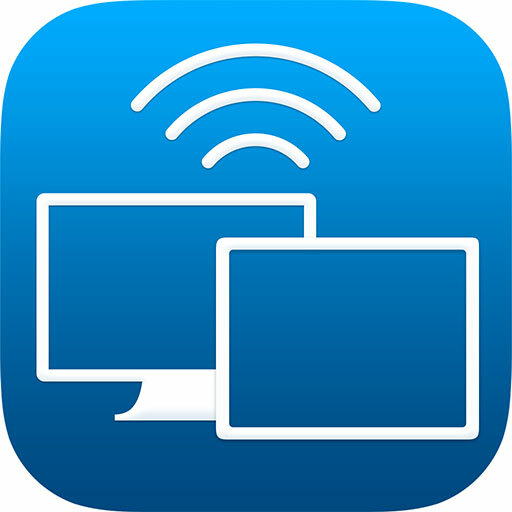 It came as a bit of a surprise to us in December 2014 when a new app arrived in the App Store, purporting to do some of what Air Display does, but over USB instead of Wi-Fi. Until then, the Word On The Street was that Apple was rejecting apps that communicate over USB. Apparently the policy had changed. We took that lesson to heart. 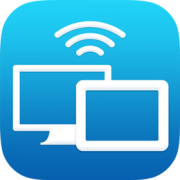 I’m thrilled to announce that we have launched a new iOS app: Air Display 3. For Air Display 3, we’ve combined the old features of Air Display you know and love, with the pressure-sensitivity features of Air Stylus, and added a rock-solid USB connection for wicked fast screen response.